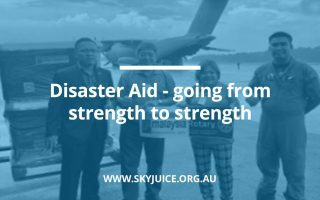 Disaster Aid Australia is an active SkyJuice Foundation partner. They assess and install dozens of SkyHydrant systems every year. 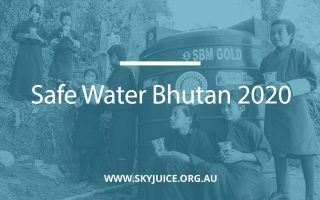 In this blog we have shared their account of their recent assignment in Bhutan and Nepal. 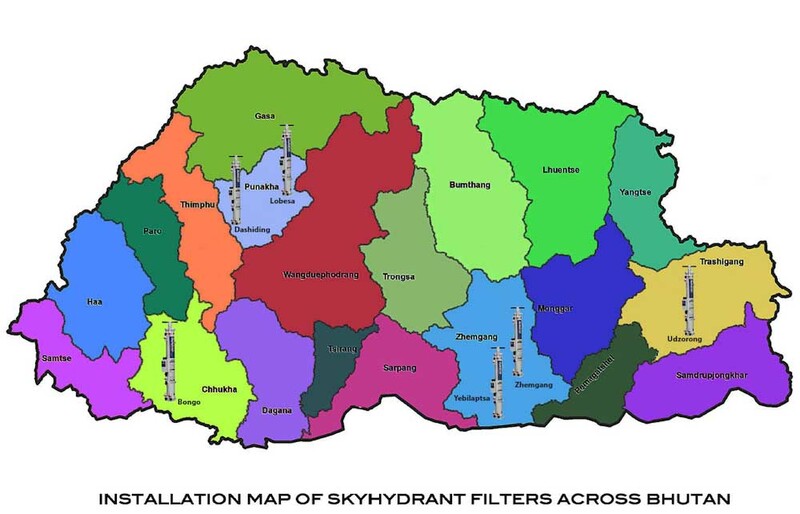 During the rainy season in Bhutan and Nepal, sources of drinking water can easily become contaminated with dirt and bacteria. Bacterial infections from drinking this water can cause respiratory distress, diarrhea, and blindness. 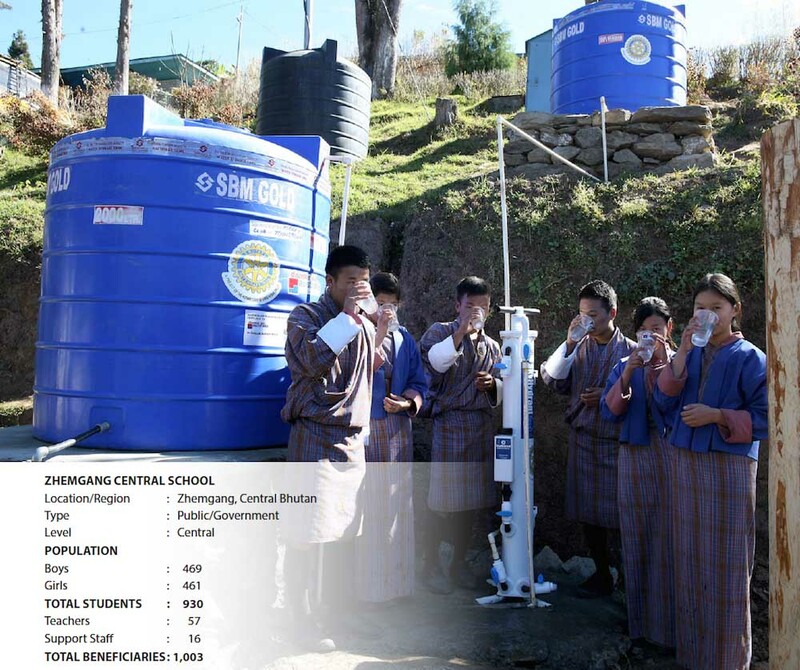 Many schools in Bhutan and Nepal have been using unsafe drinking water. 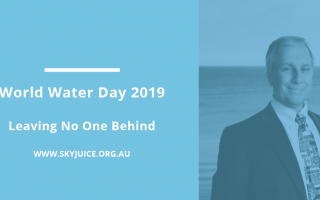 This negatively affects the health of their students, with absenteeism averaging 5-10% due to waterborne illness alone. 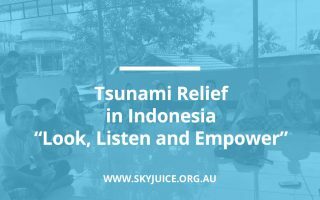 Given that education is one of the best ways for these generations to improve their own lives and help to continue building their nations, our challenge is to keep these kids healthy and at school. 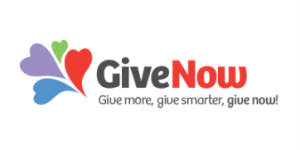 The best way to achieve that is by providing safe water to drink and cook with. 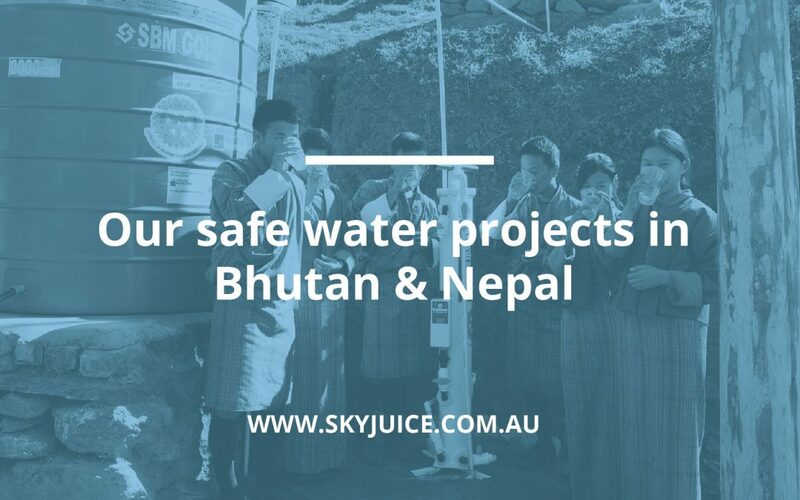 Disaster Aid Australia’s (DAA) response team were beefed to install 6 of SkyJuice’s SkyHydrant systems. The breakdown was 4 units in Bhutan and 2 units in Nepal. 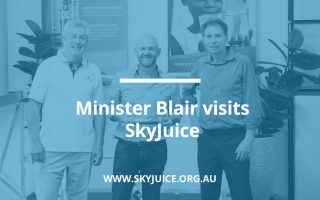 DAA had assessed the suitability of these recipient locations on a previous trip. Their first assignment was in Bongo, a small town in Bhutan, about 20km from the Indian border. Andrew Gunn and Phillip Gribble (response team) left Australia on the 15th November at 5:30am, having shipped the filters as cargo from Brisbane. First stop: Bangkok, Thailand. Their mission: to find and retrieve the filters. The consigemnt and journey , meant transiting via Bangkok. Missing goods always adds to “fun ” of getting the job done. He stopped at a number of different cargo depots at Bangkok Airport before finding the correct office. Because all documents were in Thai, they hired a local ‘freelance’ cargo broker to assist. A common story of frustration for many NGO partners was that Phil was the consignee for the goods. 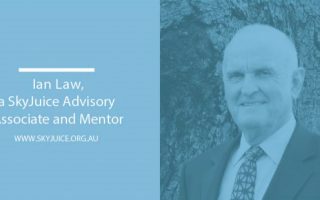 He dealt with hurdles like security clearance, paperwork, and the many fees. At 7.30 pm they had their filters on were on their way. Andrew and Phil arrived in Bhutan on the 16th November. Mr Yeshey Hoorpilla , V.P. of the Rotary club of Thimpu, had arranged all their visa clearances and they sailed through customs like VIPs! Their 4WD was waiting and they loaded up for the capital city of Bhutan, Thimpu – which would be the base for the deployment. 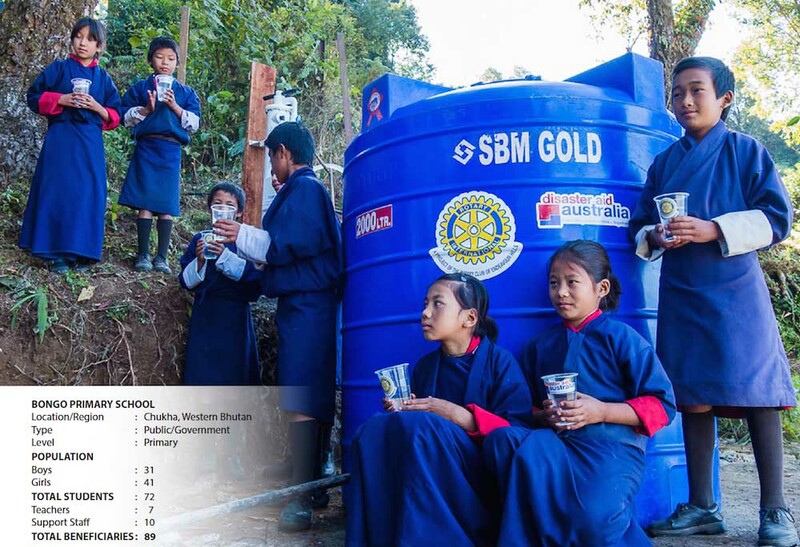 They met with Rotarians and the Bhutan Toilet Organisation (BTO) who were the in-country partners for this mission. 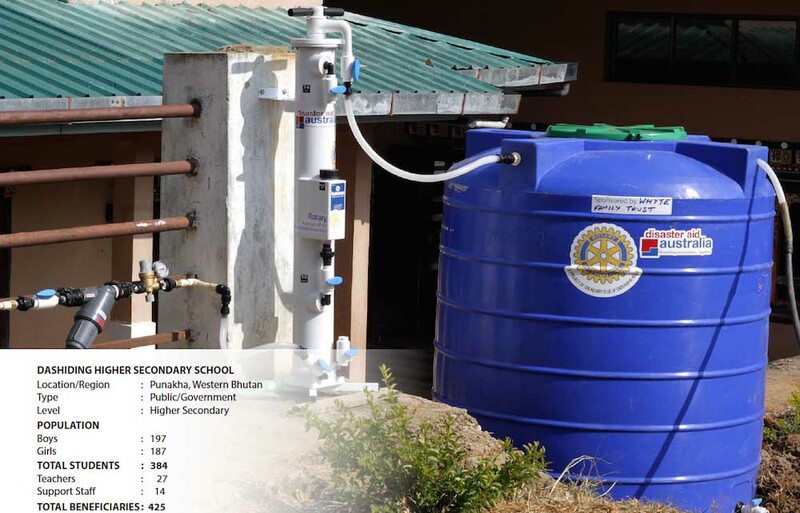 Many logistical details such as transport, accommodation, departmental approval to attend the selected sites and water supply tanks were arranged before they started their journey to Bongo. Bongo is very remote. It is a 6 hour drive from Thimpu along roads reminiscent of what the old great ocean road must have been like. Narrow width and with drop-offs a kilometre deep made it very exciting. It also had an alarming number of large trucks whose drivers seemed to prefer the wrong side of the road, particularly on blind bends! Thankfully, Yeshey had arranged a great driver for Andrew and Phil and they arrived unscathed. Phew! Arriving in Bongo they found a small village of about 300 people. Their accommodation had been arranged as home-stay with a local family. The experience as “amazing”. The school caters to children 6-13 years of age. Students typically live at the school for 5 months and go home for 1 month. During term they often have no contact with their families. 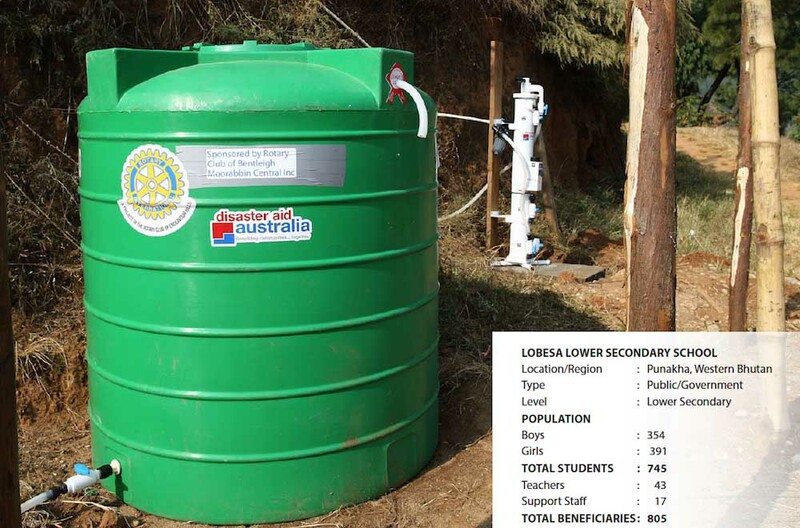 Andrew and Phil had originally ordered 2 tanks for the installation, but once they arrived at the school they discovered that they already had a tank that they were able to use, leaving them with a spare. They installed the SkyHydrant with only a few minor issues to work through. 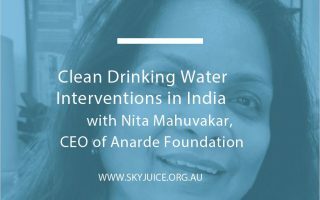 And then water – clean, safe water – began to splash out of the unit. The children’s faces were an absolute delight to see. As you can imagine, they were thrilled! They had a spare tank The local medical unit is run by an amazing couple who take care of all medical problems for 6 villages, including vaccinations, sewing up cuts, prescribing medicine and midwifery. So they donated the tank to the doctor and his wife, to help with their efforts in the area. 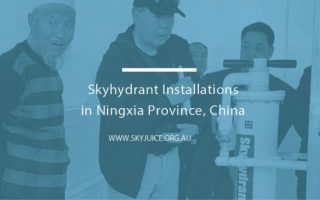 As you can gather from this brief report the on ground installation of SkyHydrant water filtration systems involves some logistics, with many partners involved. For those on the ground it can be quite an adventure. Of course the outcome is what it is all about and the feeling for everyone involved is always exceptionally uplifting! 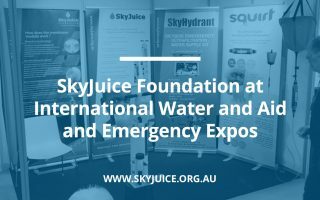 You can help us work towards our vision of “Safe Water for Every Child” by showing your support and becoming a SkyJuice Foundation Member. I am a Rotarian but will be travelling as a tourist (wit two other Rotarians) to Bhutan in October 2018 and hope to attend the local Rotary club in Thimpu. 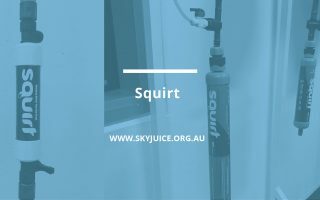 If I can convince my club to support this project can you give me an estimate of the cost of installing a Skyjuice hydrant unit in a village there?? Hi Tony, Sorry for the delay. The best way to get a quote is to email us at [email protected]. 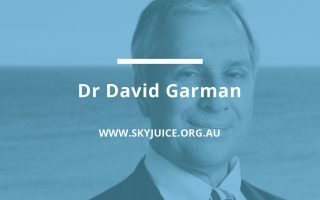 I’ve sent your enquiry through to the email for you, but you might like to follow it up. Thanks for your comment.